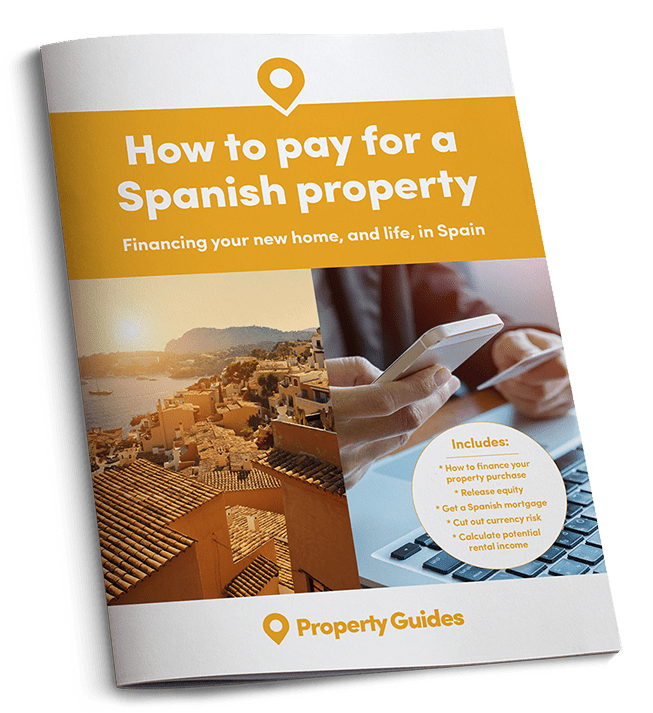 Should you use a property hunter to find your home in Spain? 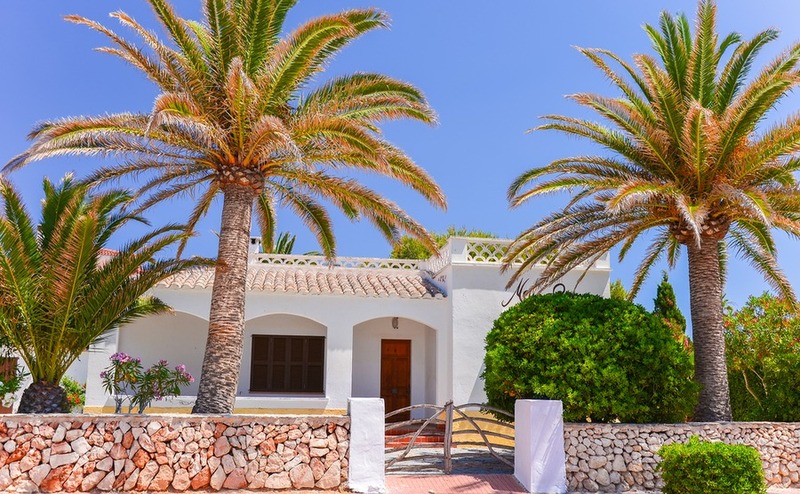 Many people spend months searching for their dream home in Spain – and still sometimes don’t find what they’re looking for. Perhaps the property you found on an agent’s site has already been sold, or just didn’t look like the photos. Perhaps there was an aspect of the buying process you didn’t know about, which meant you weren’t in position to purchase. Perhaps you keep refining your needs with each viewing. There is a way to cut through all of this, and that is to use a property hunter. They’re on your side, focused solely on finding the right property for you. There are a number of key ways how they can help you. For anyone buying overseas, understanding the local market can be difficult – especially if you don’t speak the language. You don’t have the insider’s knowledge of the best areas to buy, or which places are similar to the most desirable locations but just that little bit more affordable. A property hunter can help make your search more targeted and much quicker. A property hunter knows all the ins and outs of the market. They can show you locations you might not even have thought of it, and they’ll know exactly where to look for the kind of home you want. They’ll know where prices are on the up and where they’re going down. If you’re looking for an investment, they’ll often advise on the sort of rental income you can expect. A property hunter knows all the ins and outs of the market. They can show you locations you might not even have thought of it, and they’ll know exactly where to look for the kind of home you want. By immediately going straight to the sort of properties and areas that would suit you, they can save you an immense amount of time – and can often help save you money, too. A property finder is on your side. Rather than pushing you to purchase properties well out of your budget, they’ll be focused on finding the best value for what you want to pay. Again, the local market knowledge is a key player here. Firstly, they’ll know all the local areas, and where you can get the best deal. Secondly, they’ll have plenty of personal contacts among estate agents, with whom they’ve built up a working relationship over many years. This means some may be more open to negotiation – so, again, you could get a better deal. A €200,000 property’s value in pounds has changed by over £11,000 in the last twelve months. Don’t be caught out by sudden exchange rate changes between making and offer and paying – find out how to lock in a single rate in the Property Buyer’s Guide to Currency here. They’ll also be able to advise you on what’s a fair price. Buying from overseas in more affordable markets than the UK, what seems to be a good enough price to you might still be more than what a local would pay. With so many years’ experience in the field, a property hunter helps you refine your requirements before you even start. They know the common areas that tend to come up only once people start viewing properties. As such, they can ask you questions about your preferences right from the start. Again, this saves you time, avoiding the need to see homes that later turn out to be unsuitable. Using a property hunter is completely free for the buyer. Instead, the property hunter takes part of the seller’s commission. 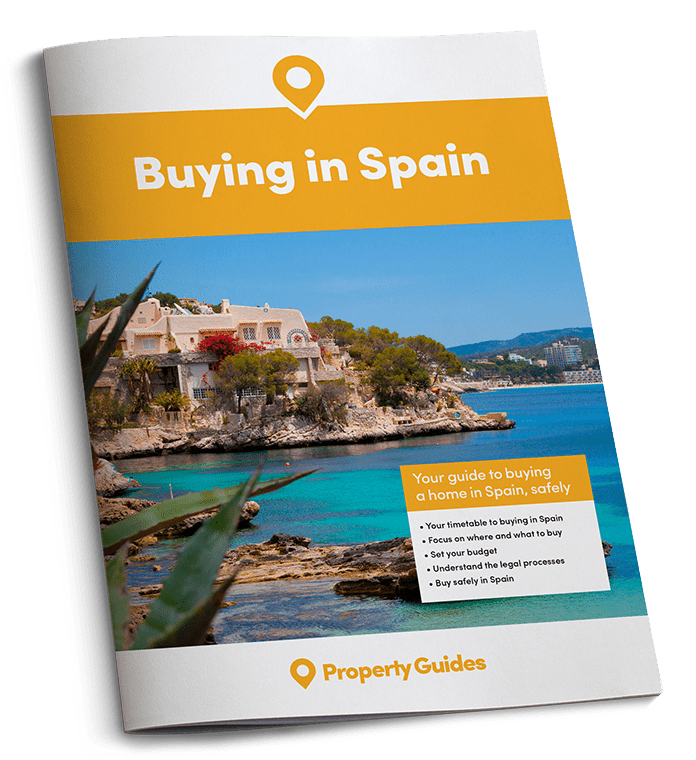 Our Spain property hunter has over 15 years’ experience with finding expats homes in mainland Spain and the Balearic and Canary Islands. To be introduced, simply fill in our form with the details of what you’re looking for. Once they have your information, you’ll start the property-hunting process. Our property hunter will be in touch with you to introduce themselves and discuss your requirements. They will begin their search and send you suitable properties once they find them. Once you have a number that you’re happy with, they will help you to arrange a viewing trip to see them. If you find the perfect one on your viewing trip, it’s time to put in an offer. So, just fill in our form or contact our Resource Centre on 020 7898 0549 for more information.